Selected Villas for rent near Santiburi Golf Club (Koh Samui) - Contact us now! 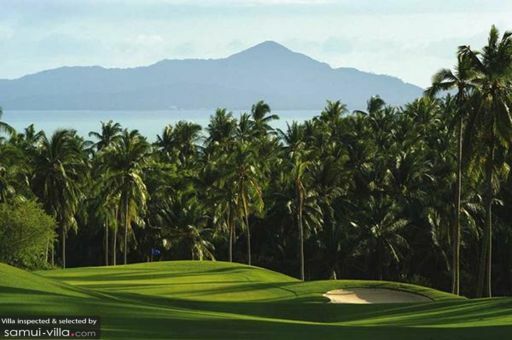 The Santiburi Golf Club is the only championship, eighteen-hole golf course constructed in Samui. The terrain of the course has a great variation, fluctuating between 25 to 180 metres above the sea level. Avid golfers are in for a challenging game at this course, as each hole is positioned at different altitudes, creating an uphill and downhill golfing game. Golfers can also enjoy the scenic sights of the beaches and seas surrounding the golf course.